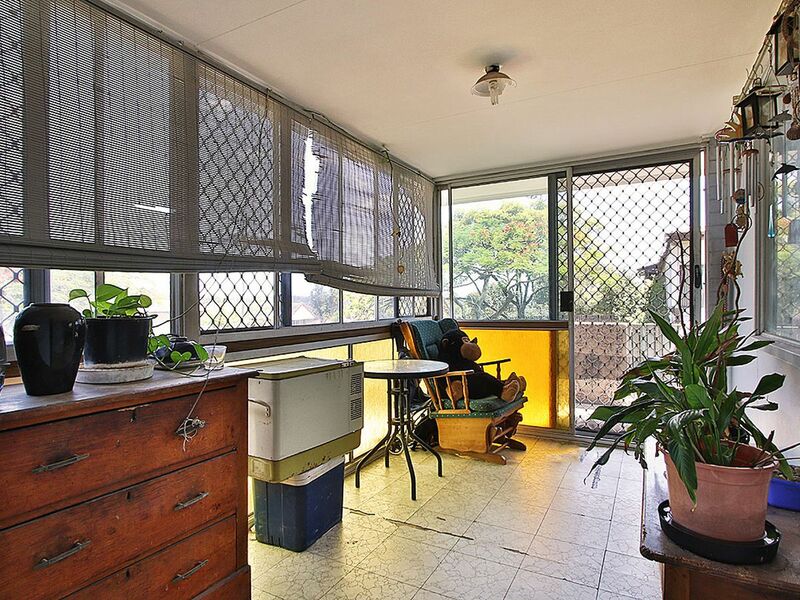 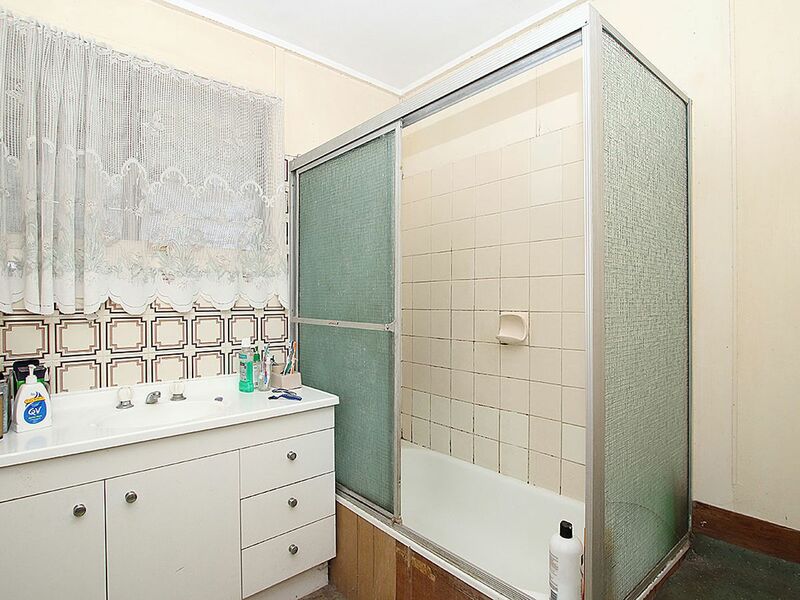 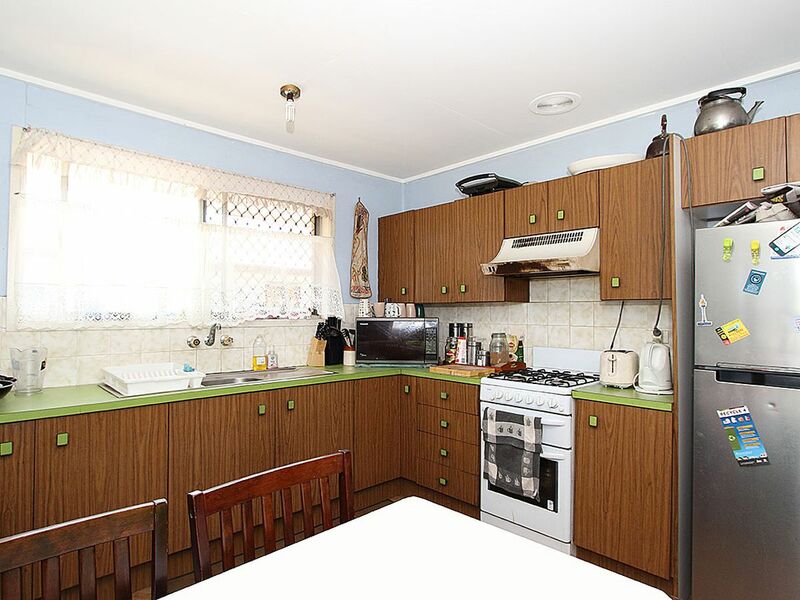 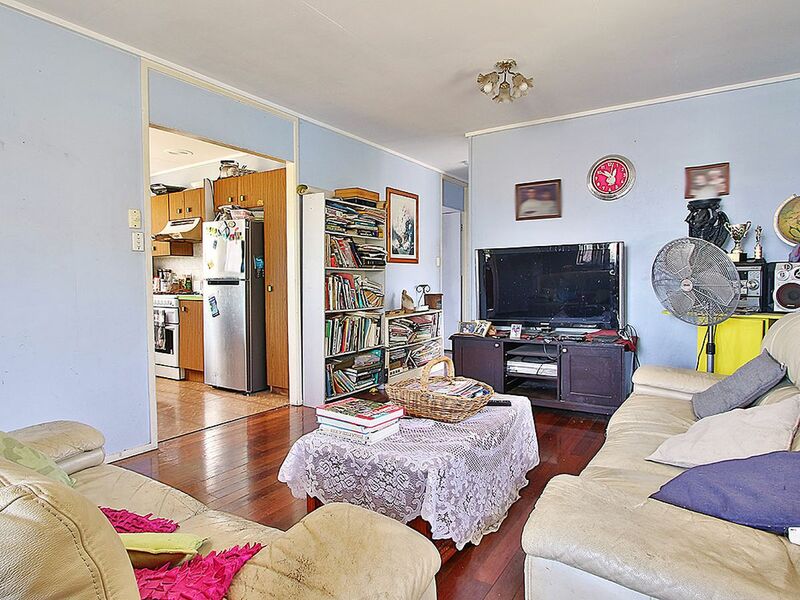 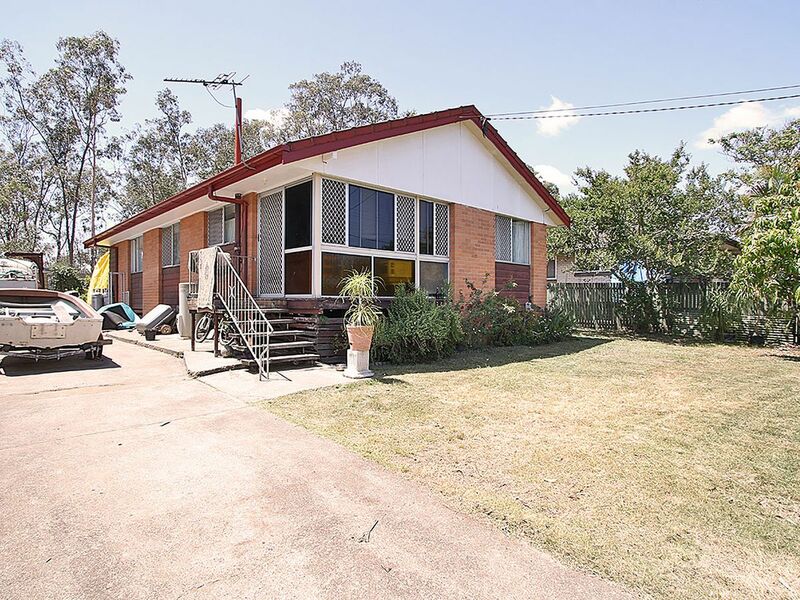 This exceptional property will be sold so hurry and make the time to view the home and "GIVE ME AN OFFER"
It's a solid brick and tile home on a large fully fenced 728m2 block with 3 bedrooms a sunroom and hardwood floors throughout. 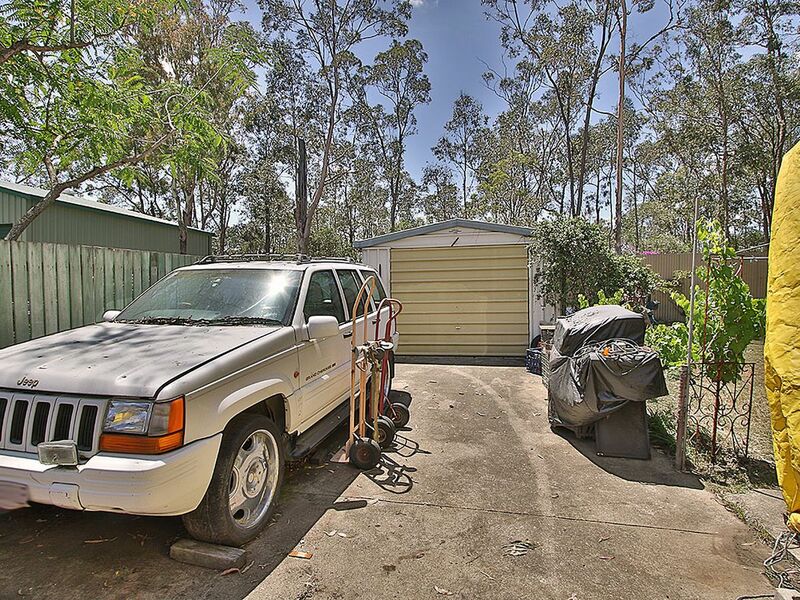 A single lockup garage is at the rear of the home which you can get to from the wide side access it has. 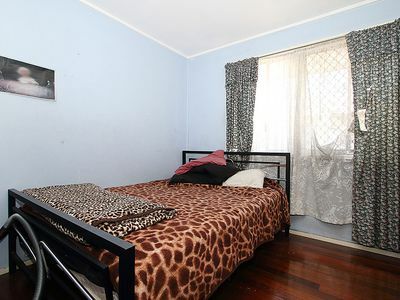 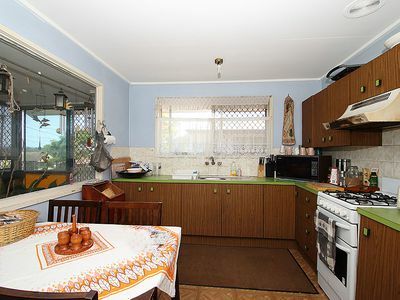 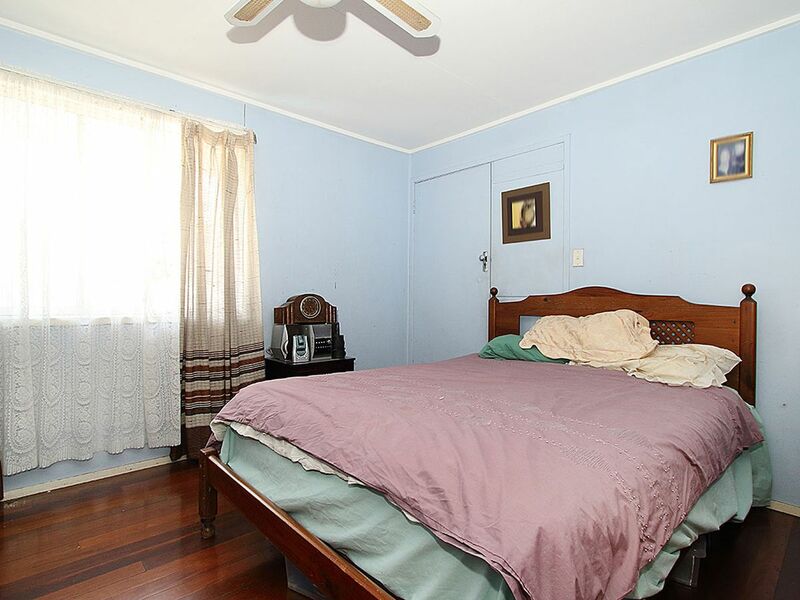 Currently rented out and returning $285pw. 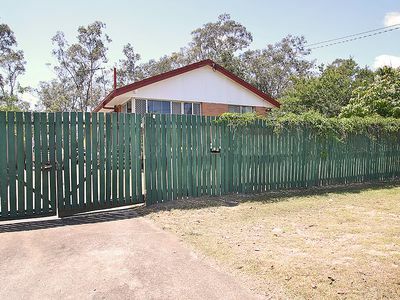 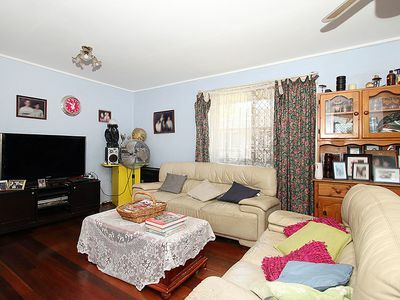 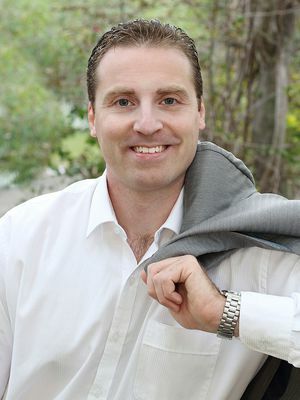 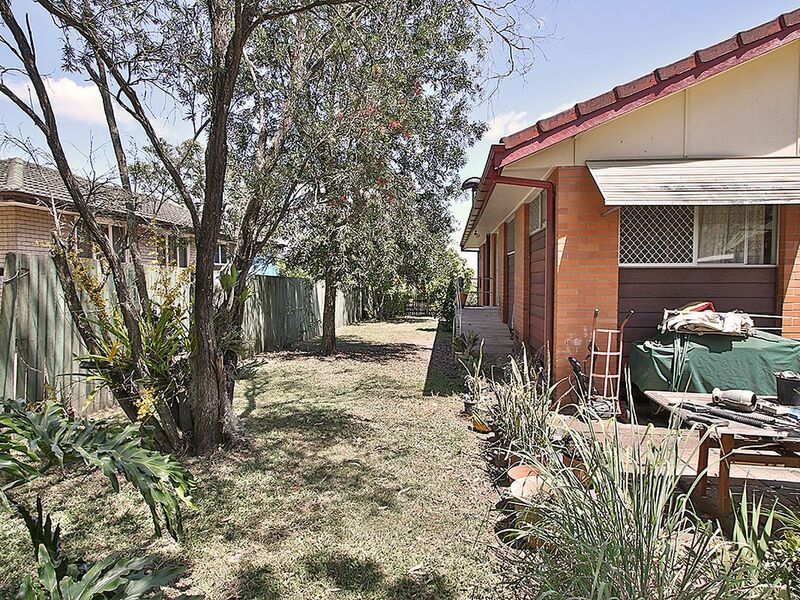 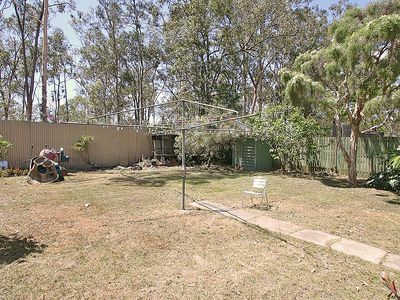 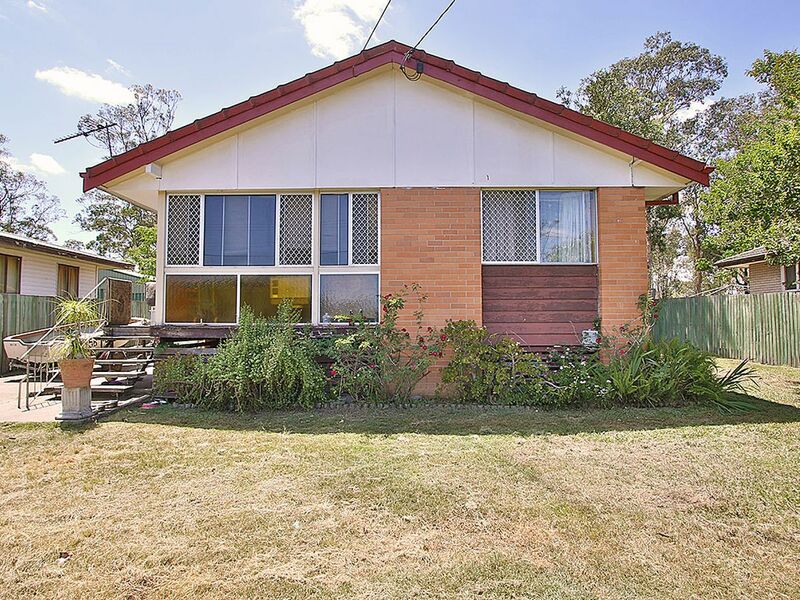 Surrounded by schools, transport in the growth corridor of Ipswich and surrounds. 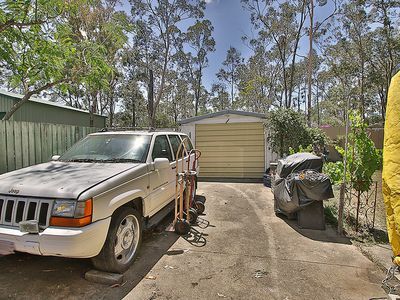 This property WILL BE SOLD so make your move quickly.